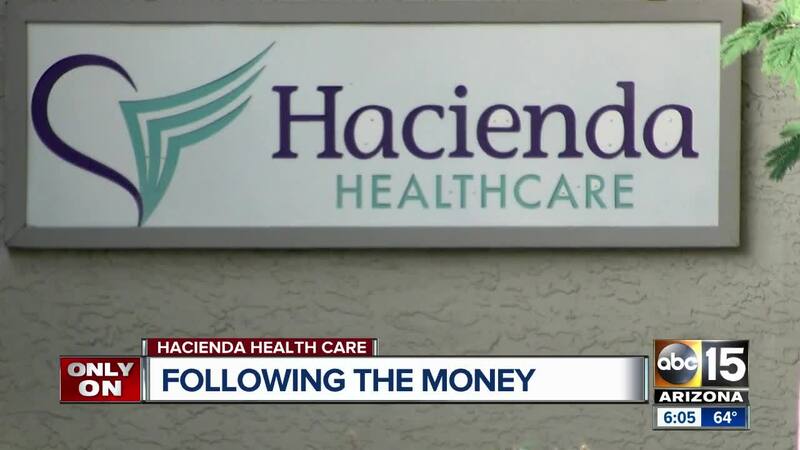 Tax records show hundreds of thousands of dollars given out as bonuses to employees at Hacienda HealthCare in 2016. PHOENIX — The State of Arizona has sent a list of demands to Hacienda Healthcare that includes notifying families of patients that they have the option for their family member to be tested for pregnancy and sexually transmitted diseases. A letter was sent from the State of Arizona to Hacienda outlining the changes they want to see. The demands also include hiring a third-party management team to operate the facility where a woman recently gave birth while in a vegetative state. Hacienda says their Board of Directors has taken the letter under advisement to consider their best option moving forward. “Hacienda HealthCare remains fully committed to ensuring the safety of its patients and to making sure that no patient receives anything but the best possible care,” Hacienda said in a statement. The letter also calls for increased security measures including documentation of patient checks every 15 minutes, door security. It also calls for updated abuse and neglect training. 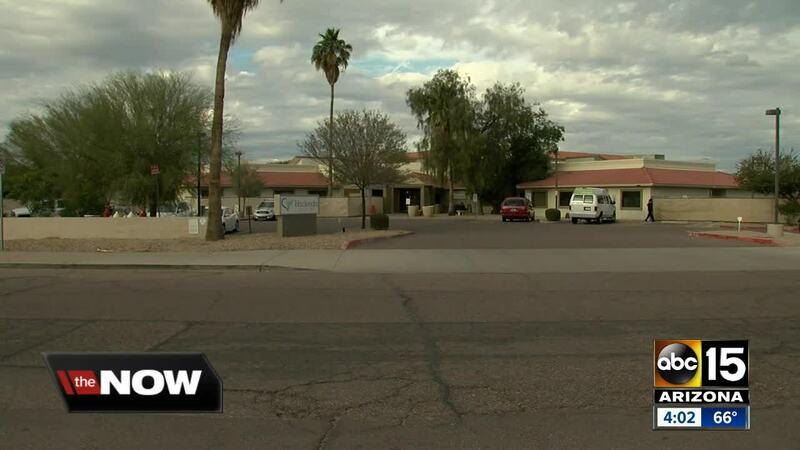 Earlier this week the Hacienda Healthcare Board of Directors hired former Maricopa County Attorney Rick Romley to lead an internal review on the investigation.